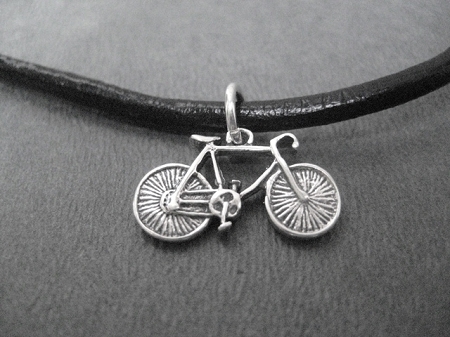 The Sterling Silver BIKE Necklace makes a bold statement! Perfect for BIKER Guys or BIKER Girls! The Sterling Silver BIKE Necklace features a very detailed 19mm x 10mm Sterling Silver BIKE Charm on your choice of chain!